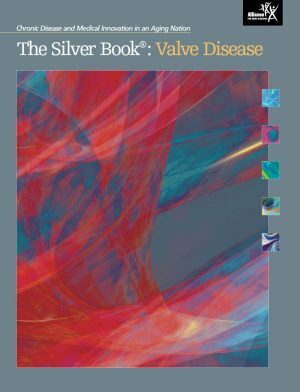 Silver Book - Search the 2,913 facts on chronic disease burden and value of innovation. There were a total of 1,950,000 physician office visits in 2014 for patients first-listed for a stroke diagnosis. 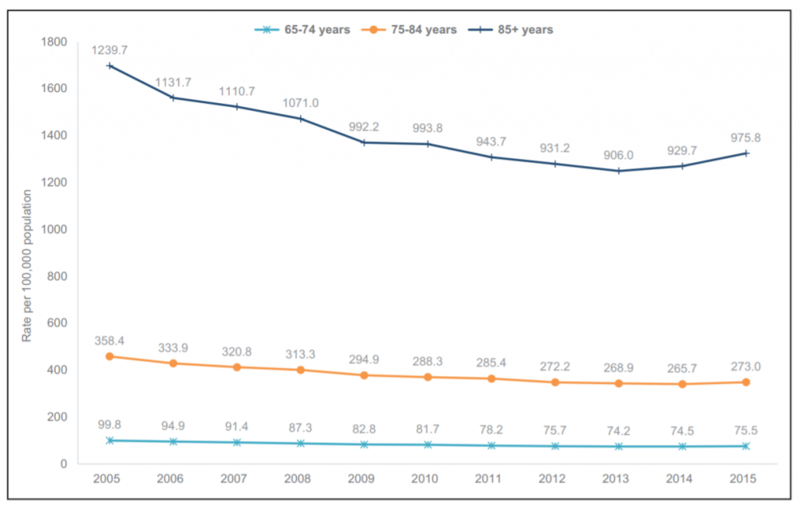 In 2014, females ≥85 years constituted 66.0% of all inpatient hospital stays for stroke patients. The average length of stay for hospitalized stroke patients was 4.7 days in 2014. In 2015, females accounted for 58% of stroke-related deaths in the US. 2.7% of U.S. adults suffer from stroke, with the highest prevalence in Alabama (4.3%) and the lowest prevalence in Minnesota (1.9%). In 2016, 3.5 million Americans celebrated their 65th birthday. The average life expectancy of a child born in 2016 in the U.S. is 78.6 years old—30 years longer than a child born in 1900. In 2016, 1 million grandparents ages 60 and older were responsible for the basic needs of one or more grandchildren ages 18 and younger who were living with them.